Rockstar has begun the process of depositing the $500K of GTA Dollars into the accounts of players on PlayStation 3 and Xbox 360, as explained in their newswire post. 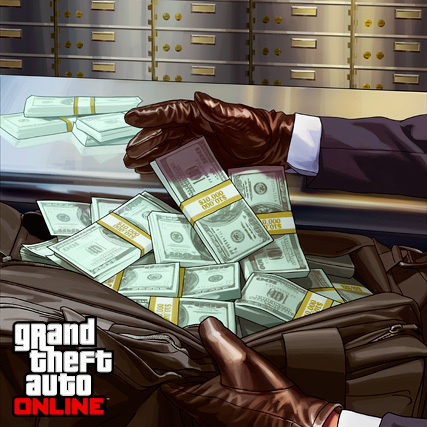 The money is stated to take around two days to completely reach every player, with Rockstar aiming to have it all released by Friday. Since they were delays of the stimulus package, the full $500K will be credited to players instead of two installments of $250. Get ready to spend some money and prepare for the new content, coming later this month!